One of the techniques to improve search engine placement is by increasing the number and quality of links to websites that in return link back to your website. As a result of our high traffic and PageRank a reciprocal link to CampNavigator.com will result in a better ranking for your website. All you have to do is pick the one you like, just copy the HTML code from the box, and paste it into your site. Pretty easy, huh?! 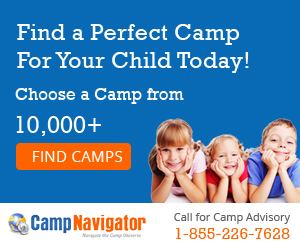 Find summer camps for Rent Lease or Sale! 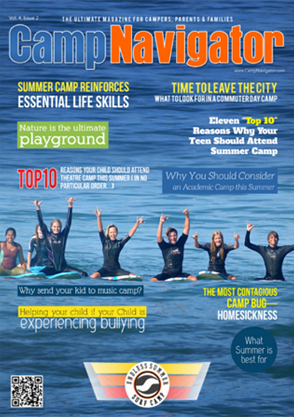 Summer camps for rent, lease or sale in the USA, Canada and Worldwide at CampNavigator.com.